We have just released our latest Secret Agent report. Secret Agent has intensively investigated the impact that location and environment has on property value in the past. 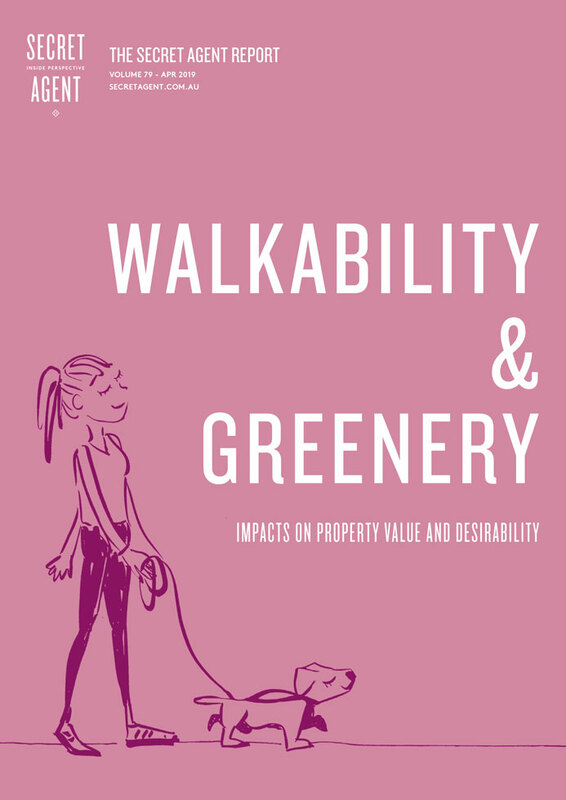 Access the Walkability and Greenery report now! 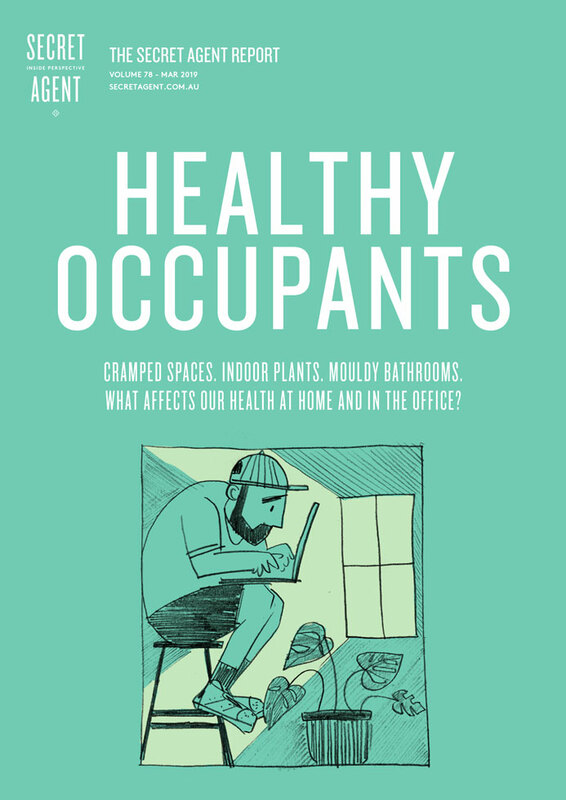 In this report, Secret Agent will summarise some of the common issues within buildings that influence the health of its occupants. We have previously discussed things like light and noise in our reports on health. This report will consider issues other than these including cramped spaces, greenery, water damage and emissions from building materials. Access the Healthy Occupants report now! The predominance of technology in our everyday life has rapidly increased over the past decade. From smartphones to smart homes, spearheaded by products like Google Home and Amazon Alexa, Information and Communications Technologies (ICT) are beginning to look like an unavoidable part of modern life. The predominance of ICT is not solely confined to the personal sphere. Governments and companies are also responsible for an ever-expanding digital infrastructure, particularly in cities. This “digital skin” is made up of millions of sensors which create vast amounts of data on everything from consumer habits to traffic patterns. In this report, Secret Agent offers an outline of the digitisation of cities, and what the implications of this might be for the future. We primarily draw on a 2014 paper by Chirag Rabari and Michael Storper, but also bring in research from elsewhere. 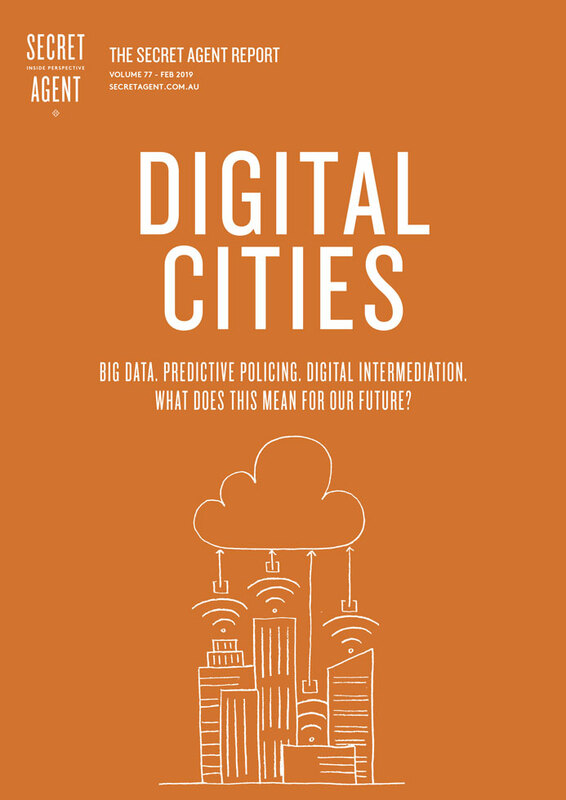 Access the Digital Cities report now! 2018 was quite a turbulent year for real estate, both in Melbourne and many other parts of Australia. 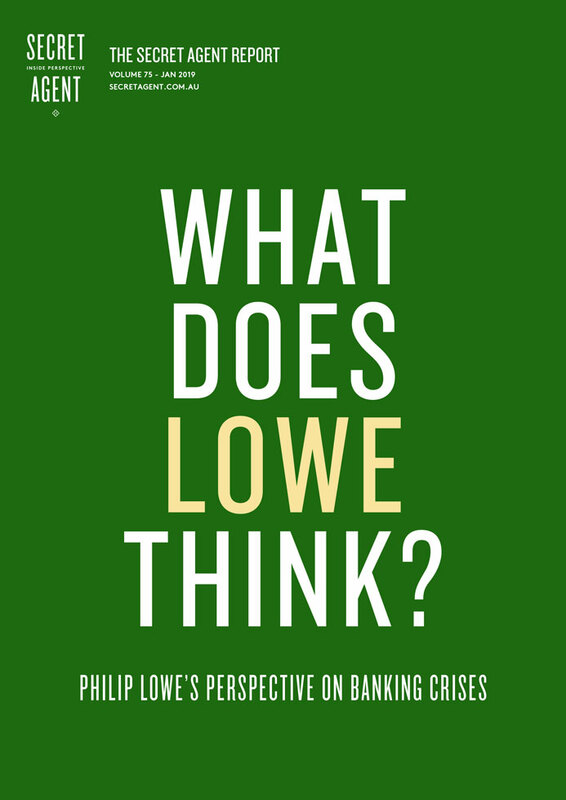 Stagnation and negative growth have been touted as being the beginning of a property crash. This month, Secret Agent will analyse indicators and metrics which affected the Melbourne property market in 2018, including Australian bond yields, auction clearance rates, housing prices, household debt and negative gearing changes. We’ll also discuss how they are likely to affect prices further into 2019. 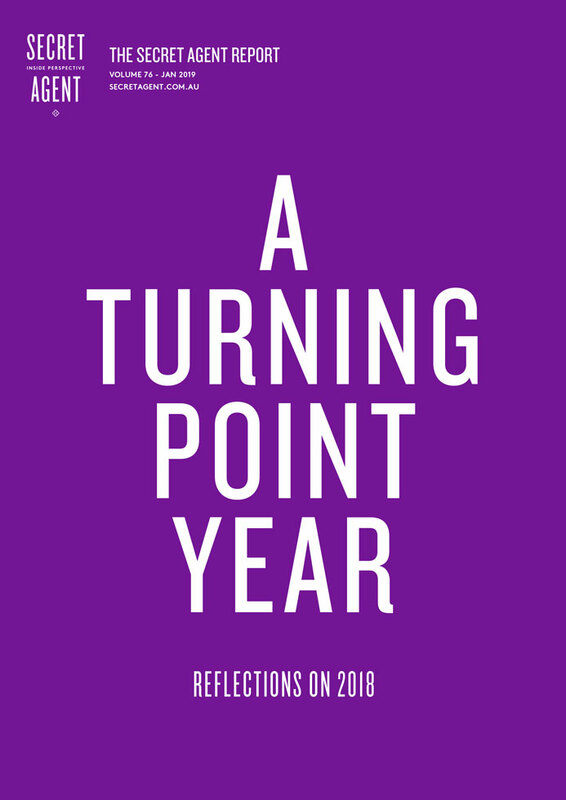 Access the Reflections on 2018 report now! 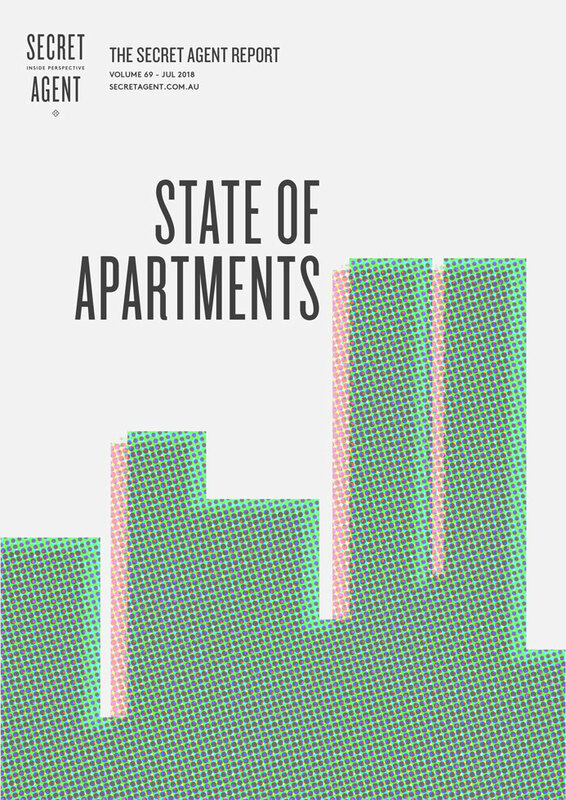 In this report, Secret Agent will discuss the benefits of car free cities. We will look at other cities that have gone car free and the requirements to make it work successfully. As more people choose to live and work in our city centres, cities need to be optimised for people rather than cars. There are various ways of doing this as will be discussed in examples throughout the report. 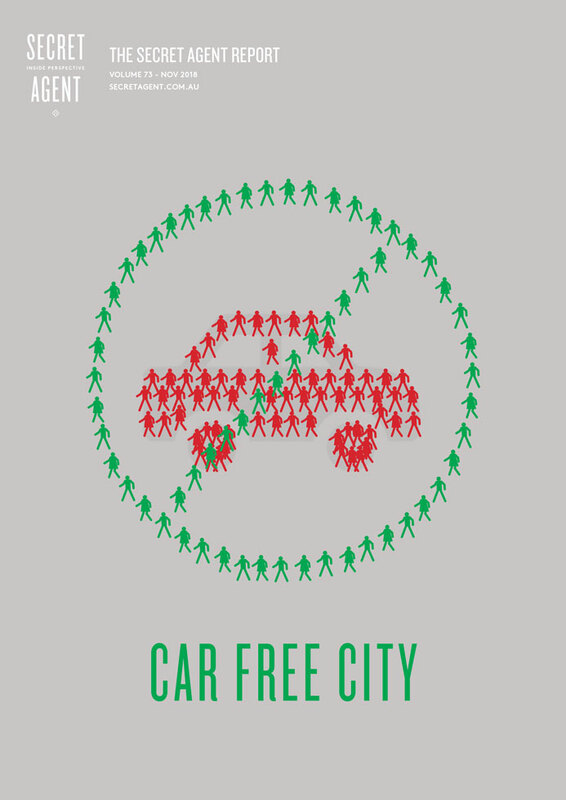 Access the Car Free City report now! Low ceilings tend to create a more cosy and intimate feeling whereas tall ceilings promote grandeur and luxury. However, if not designed well, low ceilings can leave a room feeling cramped and tall ceilings can make a room feel cold. 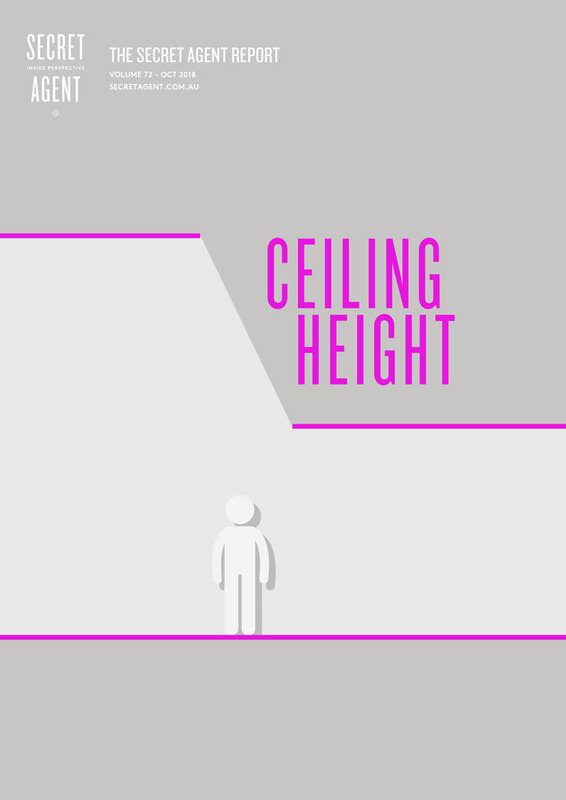 Both have their place and often we don’t have a choice in terms of the height of the ceiling in our homes and offices. In this report, Secret Agent discusses some of the indirect implications ceiling heights have on our daily lives. Access the Ceiling Height report now! House size is an important consideration to many when choosing to buy a home. Historically, bigger has been seen as better. More space meant we could have more things and room to expand. There is also that sense of prestige when living in a large home. This month, Secret Agent will look at some of the problems with large stand alone dwellings from a sustainability perspective. 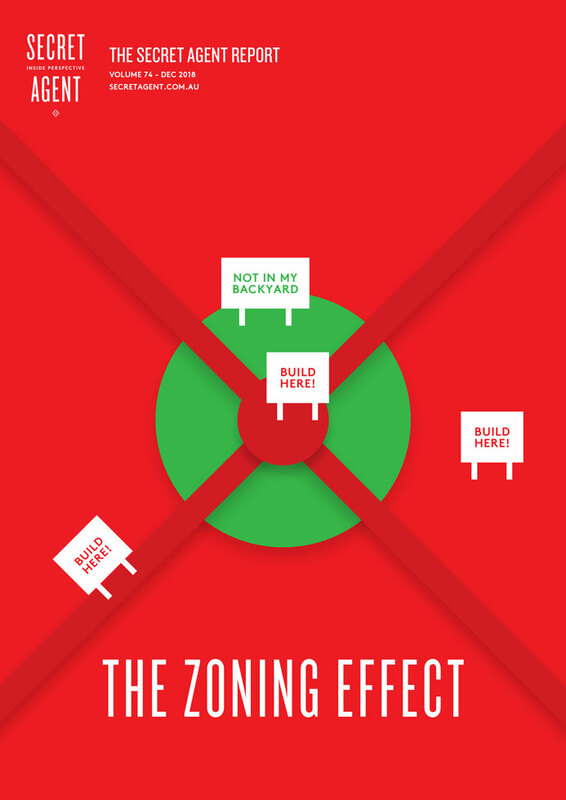 We will then discuss why smaller is the way of the future in the housing world. 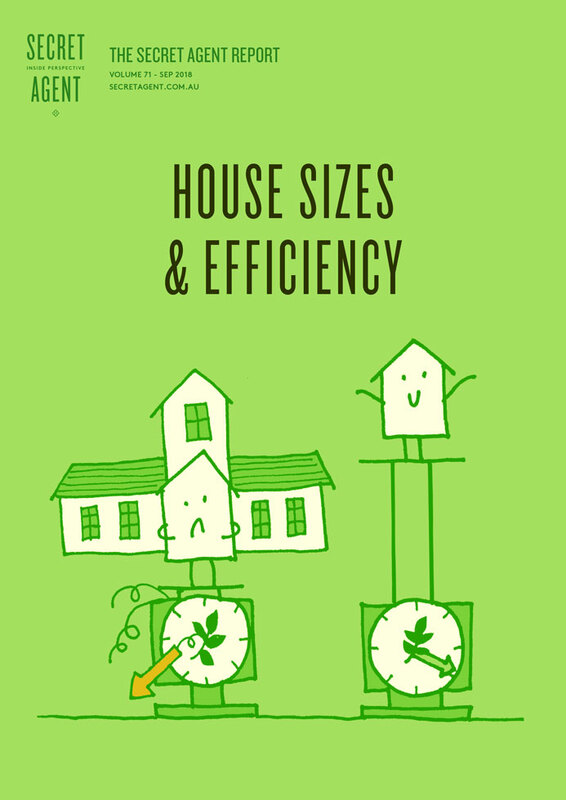 Access the House Sizes and Efficiency report now!